Loving that one, Kami *-* !!! Thank you Ruu11! So did I! Samz - the AOD Lara model is my absolute favourite <3 I really hope they do too! "The entrance is underwater. No problem." 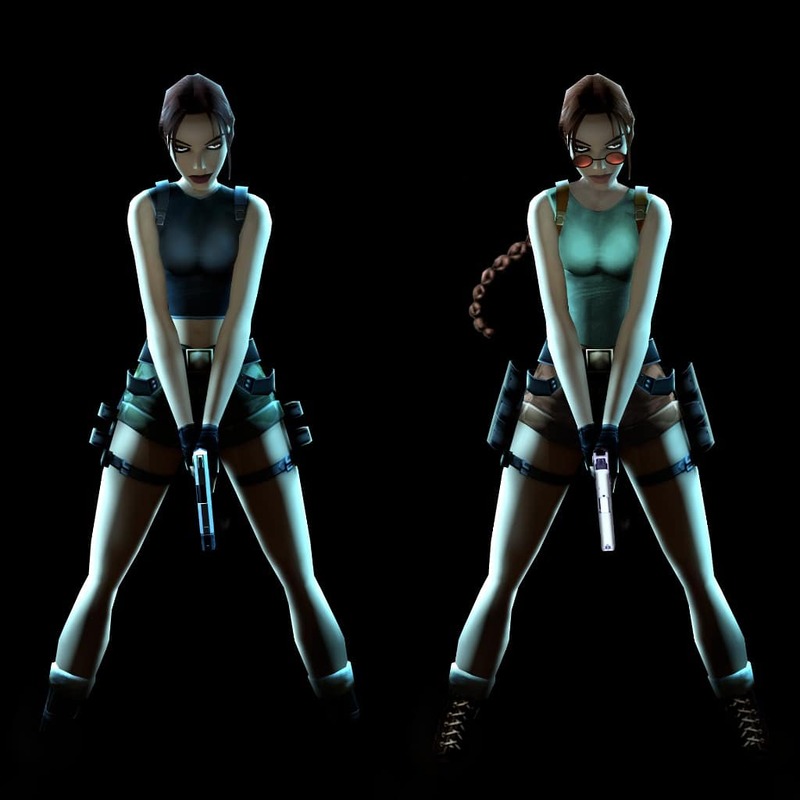 Classic AOD Lara anyone ? Oh wow that looks marvelous! Is it at all possible to edit the weapon values in AOD? such as how much ammo Lara gets per pick-up? It'd neat if we could fix the shotgun ammo values. Last edited by Samz; 12-04-19 at 13:57. I agree about the braid, I made a few variations , without glasses , without the braid , original pistol etc etc. Decided to also post this here since its more of an AOD thing. So I'm looking up this obscure stealth game called Chameleon that came out in 2005 and I think Kurtis's actor is in it as the main character. For a reason I don't think the Classic outfit fits AOD Lara . They did the right thing to give it a dark recolor , to go hand in hand with Lara's Gothic and edgy appearance and the game's dark theme . I think you're right. Eric Loren is mentioned in the credits HERE.